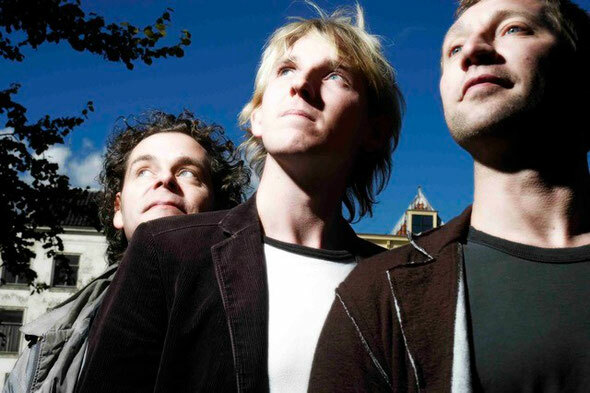 Kraak & Smaak take a break from working the singles off their album ‘Electric Hustle’ to release the second in an occasional series of dancefloor tracks neatly entitled ‘Kraak Beats’. They had an incredible 2011 with their single ‘Let’s Go Back’ ending up in both Mixmag and DJ Mag’s singles of 2011 rundowns. In the USA they made waves with their album release hitting the top spot on college radio charts and #1 on the album chart of prestigious LA tastemaker radio station KCRW. They played at all of 2011’s main festivals including a main stage set at EXIT and a second stage triumph at The Big Chill and having already released a pair of laidback dancefloor persuaders on ‘KB Vol. 1’, the boys follow up with another pair of tracks – ‘Runnin’’ and ‘This Feeling’, plus a bonus track ‘BPLB’, a disco house track that is a free download on the boys Soundcloud. ‘Runnin’’ is a slice of disco goodness – heavy on the groove and a sure fire set lifter. ‘This Feeling’ takes things a little deeper with the trademark K&S synth work from Oscar De Jong. Free download ‘BPLB’ will probably never get all the samples cleared so this is a gift to anybody with a set of ears! 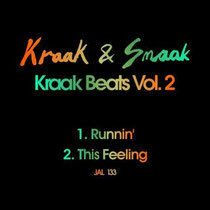 ‘Kraak Beats Vol 2’ will be released exclusively on Beatport on 26th March and General release 9th April. I absolutely love your blog and find the majority of your post's to be just what I'm looking for. can you offer guest writers to write content for you? I wouldn't mind producing a post or elaborating on a lot of the subjects you write concerning here. Again, awesome blog! Hi! I realize this is kind of off-topic however I had to ask. Does running a well-established blog such as yours take a large amount of work? I am completely new to writing a blog however I do write in my journal daily. I'd like to start a blog so I will be able to share my own experience and thoughts online. Please let me know if you have any kind of ideas or tips for new aspiring bloggers. Thankyou!